What Is Oatmeal and When Did It become Popular? Oatmeal was once considered suitable only for animal feed. Answer: Oatmeal (Avena sativa) comes from oat grains, a cereal grass. Oatmeal is most commonly consumed by humans as a cooked cereal. Raw, harvest oats are used as feed for animals, but for human consumption, the oats are processed to some extent. There are many different forms of edible oats and oatmeal. It is important to know the differences (see below) before selecting oatmeal products for your recipes. Today, oats and oatmeal products are touted as a natural wonder food because of their high water-soluble fiber content, but oats have only become the darling of doctors and dieticians since the 1980s. Prior to the 1800's, oats were considered horse and cattle fodder while oatmeal was considered a food for the poor. Samuel Jackson's "Dictionary of the English Language," written in 1755, defines oats as "a grain which in England is generally given to horses, but which in Scotland supports the people." Oatmeal has come a long way, baby! 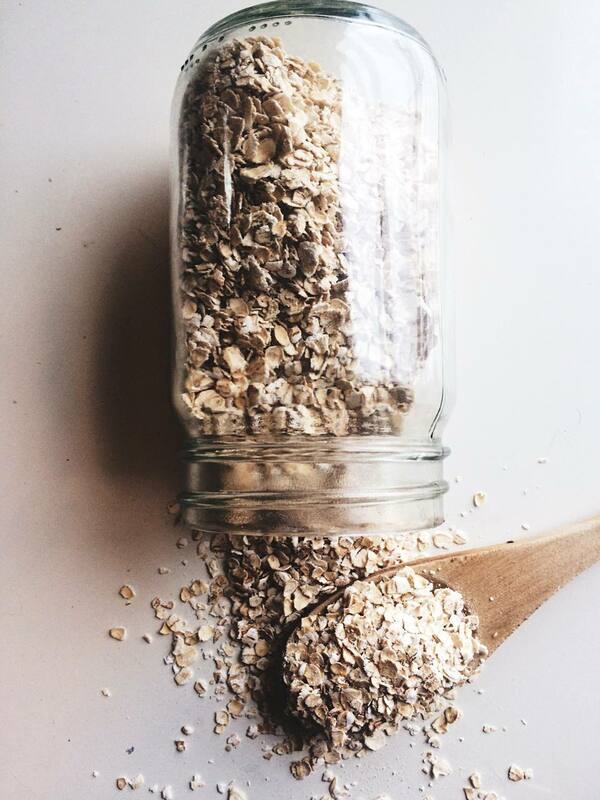 • FAQ: What is oatmeal?